Medical errors and accidents can happen in a moment, and forever change a life. One night last year, my husband and I were driving separately down a dark road to our house. I was ahead of him. I heard a screech of brakes, and a bang and crash of metal hitting metal. I saw lights and a cloud of smoke in the rear view mirror. Seconds after I passed her driveway, an old woman driving a large pickup truck had pulled out without looking and hit a small dark car. The driver of the dark car was walking around cursing when I turned my car around and got there. The old woman was seriously hurt. My husband was driving his car toward the wreck scene and in a moment, realized that he needed to hit the brakes and make a U turn to avoid colliding with the cars. We both escaped being in this accident by only a moment. 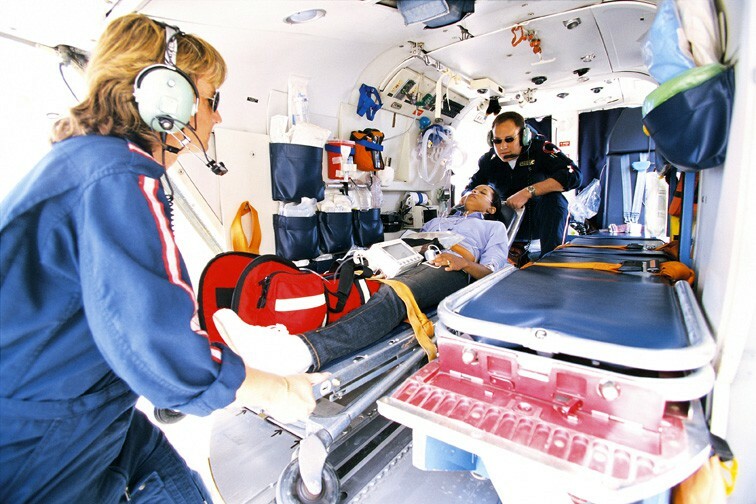 Accidents and injuries happen in health care in a moment. A patient decides to get out of bed without calling for a nurse, trips on her IV tubing and falls, fracturing a hip. Nurses’ aides use a mechanical lift to get a patient out of bed. The sling under the patient is frayed and in a second, rips and drops the patient to the floor, where he lands on his head. A distracted physician writes an order on the wrong chart. A transporter misjudges the speed of the stretcher he is pushing and takes a corner too fast. The momentum throws the patient off the stretcher. These are all real stories. I could go on for pages about the events that occur in moments. Maybe you could too. When my mother went into the hospital for surgery, she was taken to the surgical holding area. A nurse walked in with a basket of intravenous supplies, and began to lay out her equipment. She said, “Mary, it is good to see you today.” My mother replied, “My name is not Mary. It is Gladys.” The shocked nurse said, “Your name is not Mary Wilson?” and quietly picked up her equipment and disappeared. The nurse did not take the moment to verify the identity of the patient. Last year a physician examined an abscess under my arm. He then quickly left the room, and did not take the moment to wash his hands, despite a large red sign over the sink that said, “Wash hands”. Who knows where he carried my germs? It only takes a moment for a patient to speak up, to ask questions, to request attention. One of my employees had a carpal tunnel surgery done. On her first postoperative office visit, the surgeon began to walk out of the room, not allowing her to ask her questions. She said, “Yo! I have questions. Come back.” He did. He closed the door, sat down, and answered her questions. An incident that forever alters a patient’s life can take place in an instant. Hopefully safeguards are in place that serve as part of the safety net. The fact that they don’t work is one of the foundations of the medical malpractice legal system. What case have you worked on that resulted from an error that took place in a moment? Share your comments. Need a nursing expert witness to identify the standard of nursing care? Call us. We specialize in nursing expert witnesses.